How do you capture a college’s global impact? 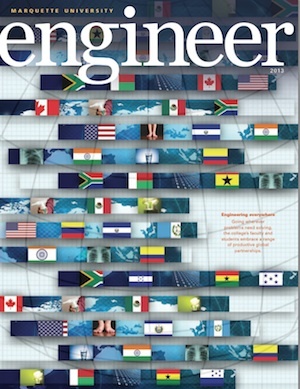 To make a broad topic more concrete, I crafted this feature story around a series of vignettes that spotlighted the work of Marquette’s engineering students and faculty around the world. This reporting-intensive story required a dozen interviews. See the PDF.